We have locations all over the Tri-state area including Brooklyn, Queens, Long Island, New Jersey and Connecticut. Our technicians cover the whole area of New York City: Manhattan, The Bronx, Staten Island, Brooklyn and Queens. 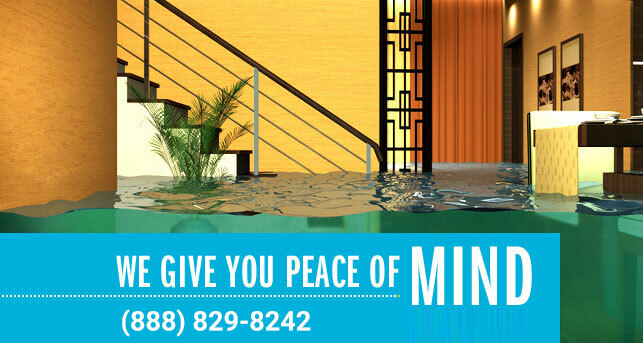 New York Water Damage Services invites you to use this form to request service, ask any questions or make comments. Once you fill in the blanks, press the “Send Your Question Or Comment” button and we will respond with a confirmation number within 45 minutes.